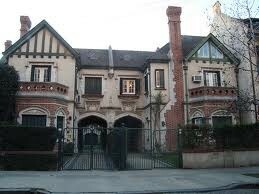 Belgrano is an upper-middle-class neighborhood that has always stood out as a conservative residential area. Densely populated, the landscape offers a variety of building styles: beginning of the century houses, few mansions, lots of 70´s apartment buildings and some new and luxury condos (that showed up with the 2004 construction boom ). 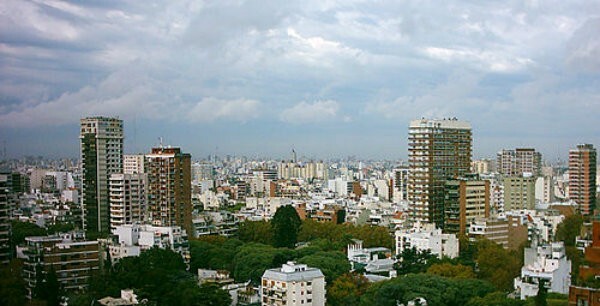 However, on each of its subareas a type of construction prevails: Belgrano R holds the greater deal of English and tudor style single family houses, Belgrano C and central offers a mix of middle upper class apartment buildings with a strong commercial area, and lower belgrano “Barrancas” has a fair number of high rise luxury apartments, clustered on the leafy streets surrounding the Universidad de Belgrano, a private liberal-arts university. 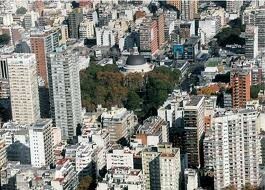 The life of the barrio pulses on its main road, Avenida Cabildo, which runs for almost 5 km. carring heavy automobile and public buses traffic. 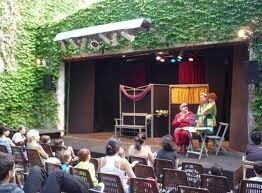 It also features corner cafés, grocery stores, clothing boutiques, movie theaters, bookstores, and other retail venues. 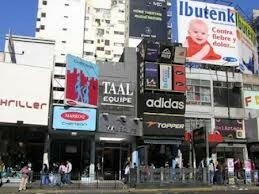 Avenida Cabildo sidewalks became crowded on weekend afternoons, when people from various areas of the city come here to shop. The heart of the neighbourhood is the the Manuel Belgrano Square, where a local artisan fair is held regularly, and becomes especially vibrant on weekends. 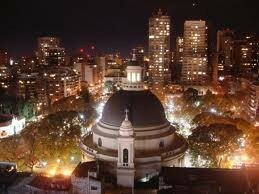 In the edge of the plaza lies the most antique church in the area “La redonda”. A street across is the Larreta Museum, a colonial residence with a magnificent Andalusian garden that holds a collection of Spanish art. 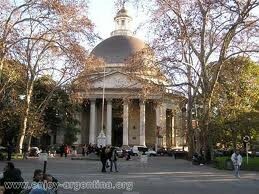 The last relevant buiding in the block is the Sarmiento Museum, (currently used as the Belgrano townhall). 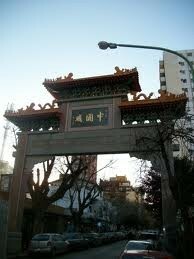 Going east, next to the "Belgrano C" train Station, is located the Buenos Aires's Chinatown. 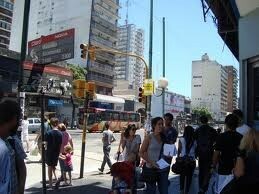 The district is crowded with restaurants and specialty grocery stores catering Asian-Argentines products. 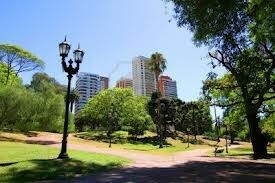 Nearby, moving south , appears the Barrancas de Belgrano Park, which were the former Rio de la Plata River natural terraces . This lush park Barranca was designed by the famous French-Argentine landscape/park architect Carlos Thays, and is the perfect spot for a sunny Sunday picnic. Belgrano demography requires a mention as well, as it is a strongly feminine district (more than the 60% of the population are women). However, when it comes to age factor, there is a wider pospulation distribution. Being a traditional residential area, it is easy to see lots of “original settlers” around, the old fashioned and elegantly dressed octogenary ussualy takes their dayly walk in the calmer streets. At the same time, the numerous educational facilities in the area, makes Belgrano a good place for families with children in school age. Finally, its great transportation infrastructure makes it quite a convenient place to live for the young (and single) professionals who work in downtown. But no real consideration would be completed unless we include the pets population. People from Belgrano are dog lovers, a feature that makes this neighbourhood an animal friendly area but at the same time creates a waste management issue.